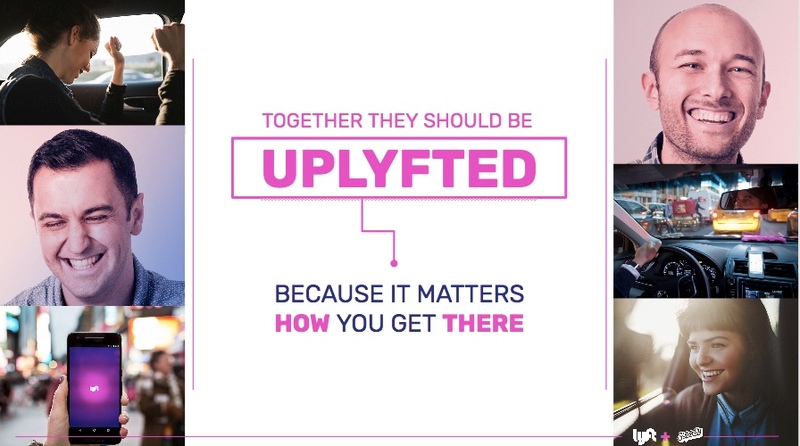 Led the Superfly team in the development of Lyft’s U.S. experience strategy and creative concepts designed to build brand affinity and engagement amongst new and existing passengers and drivers. To stay true to Lyft’s core values and brand spirit we developed a strategic insight led platform that informed our creative direction. Our “Up-Lyfting” platform focused on creating caring human experiences that elevated and took people higher. Physical expressions based in exceptional customer service that connected drivers, passengers and the community to each other more deeply. They were simple, fun, scalable and showcased the core positive Lyft values at live events throughout the country.